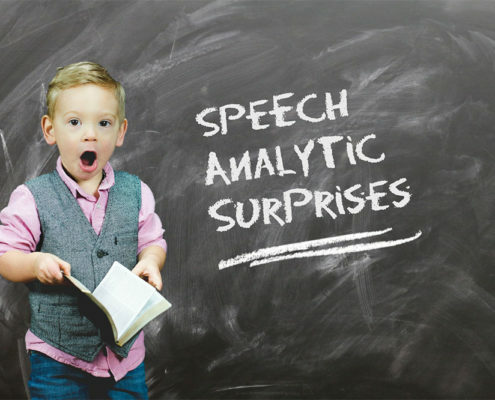 Speech analytics isn’t "just" software. Rather, think about it as an innovative methodology that can alter the way we think about solving problems. 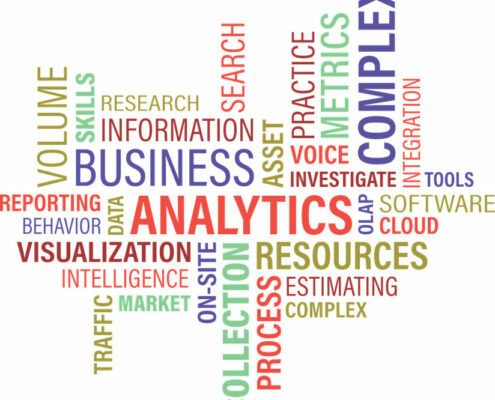 Examples of organizations are leveraging speech analytics to improve their customer experience and increase their intelligence about customers.